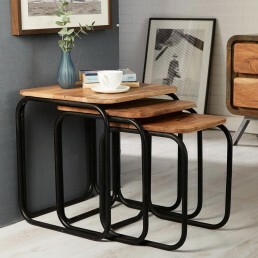 Hand crafted by highly skilled artisans in India this range provides a new dimension to furniture making using re-cycled iron and wood. The collection is eco friendly, modern, versatile and funky. 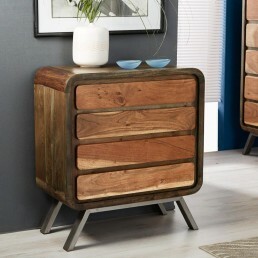 Aspen iron & wood greeno four drawer chest. 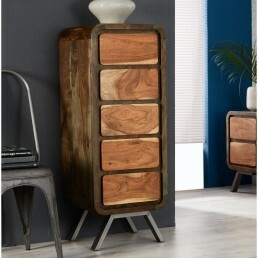 Hand crafted by skilled craftsmen in India this f..
Aspen iron & wood greeno 5 drawer chest. 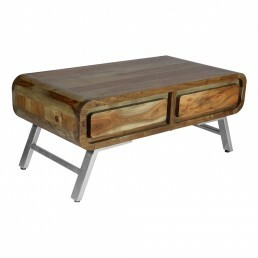 Hand crafted by Skilled craftsmen in India this furn..
Aspen iron & wood greeno two drawer coffee table. 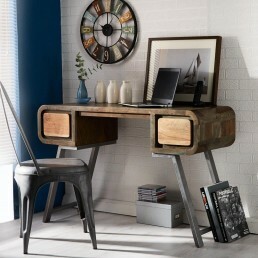 Hand crafted by skilled craftsmen in India ..
Aspen iron & wood greeno console table. 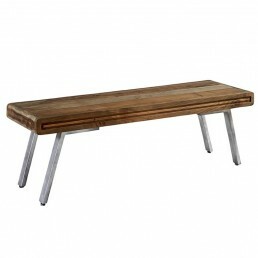 Hand crafted by Skilled craftsmen in India this furni..
Aspen iron & wood greeno Dining Bench. 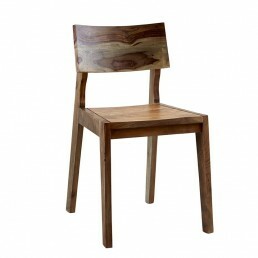 Hand crafted by skilled craftsmen in India this furnit..
Aspen iron & wood greeno Dining Chair (Sold in Pairs) . 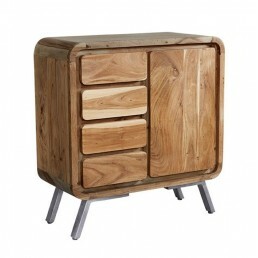 Hand crafted by skilled craftsm..
Aspen iron & wood greeno two drawer chest, lamp or end table. 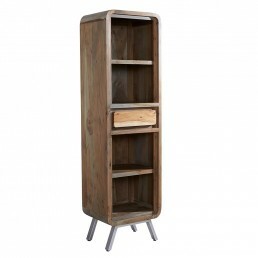 Hand crafted by skilled craftsm..
Aspen iron & wood greeno Large Bookcase. Hand crafted by skilled craftsmen in India thi..
Aspen iron & wood greeno Large Dining Table. 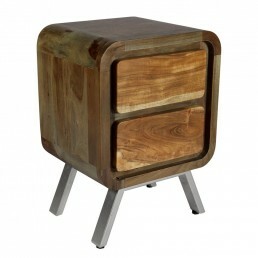 Hand crafted by skilled craftsmen in India this ..
Aspen iron & wood greeno Medium Sideboard. 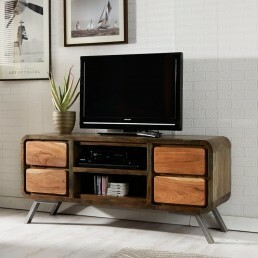 Hand crafted by skilled craftsmen in India this fu..
Aspen iron & wood greeno medium TV cabinet. 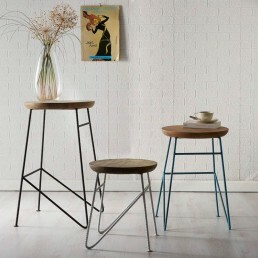 Hand crafted by skilled craftsmen in India this f..
Aspen iron & wood greeno round set of 3 stools. 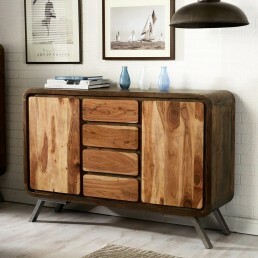 Hand crafted by Skilled craftsmen in India th..
Aspen iron & wood greeno sideboard. 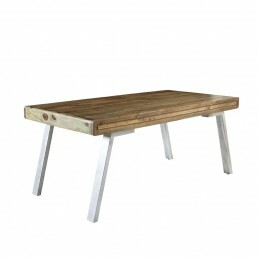 Hand crafted by Skilled craftsmen in India this furniture..
Aspen iron & wood greeno set of 3 tables. 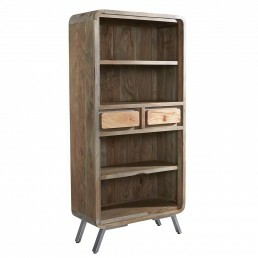 Hand crafted by Skilled craftsmen in India this fur..
Aspen iron & wood greeno Narrow Bookcase. 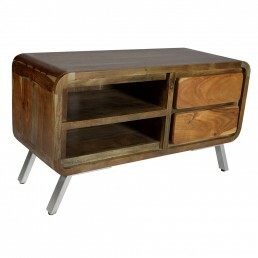 Hand crafted by skilled craftsmen in India this fur..
Aspen iron & wood greeno TV media unit. Hand crafted by Skilled craftsmen in India this furni..